Great things do come in pairs! 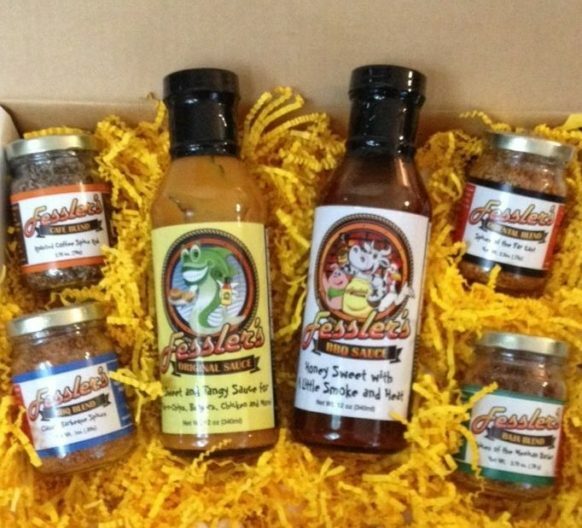 This salsa gift box makes the perfect hostess gift, Father’s Day or Mother’s Day gift. 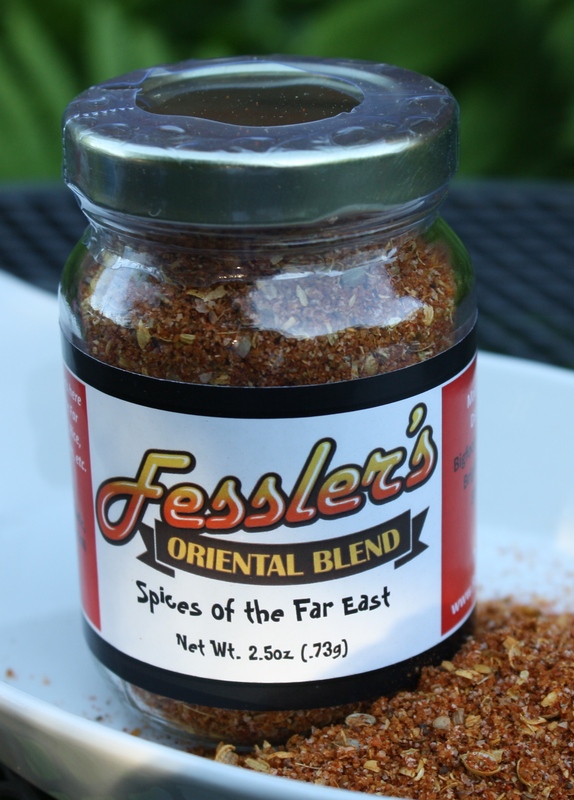 Thinking of the salsa lover on your list for Christmas, this just might be the present they don’t return. 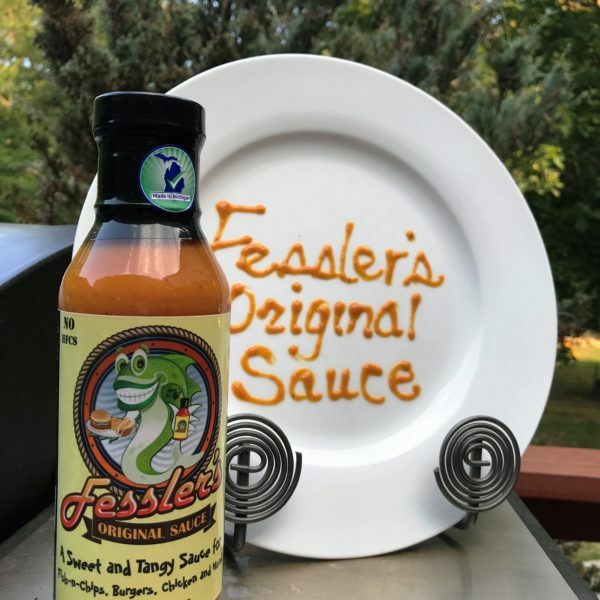 Mix & Match Salsas Gift box from Fessler’s. You pick two and there are four to choose from. 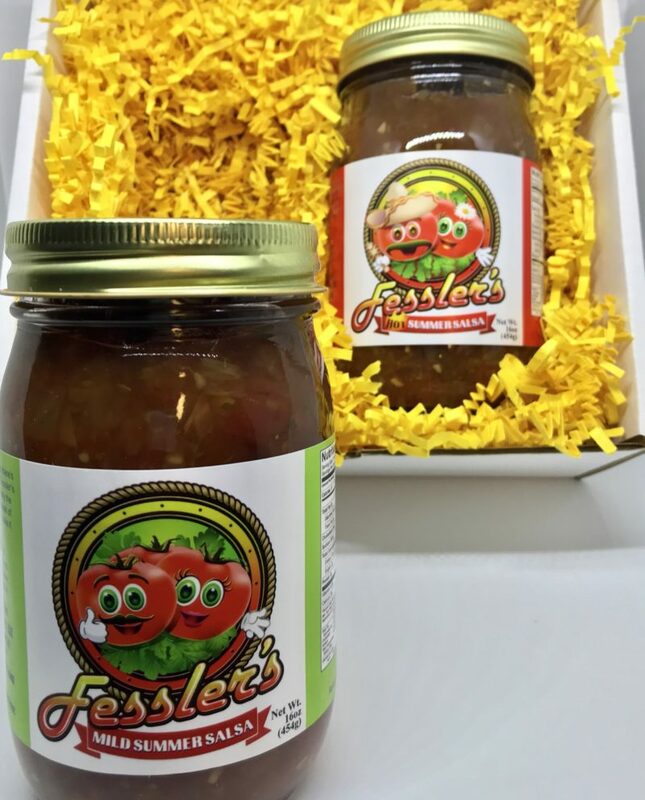 Hot Summer (tomato), Mild Summer (tomato), Medium Cherry and Mild Peach. Select 2 and we’ll box them up. 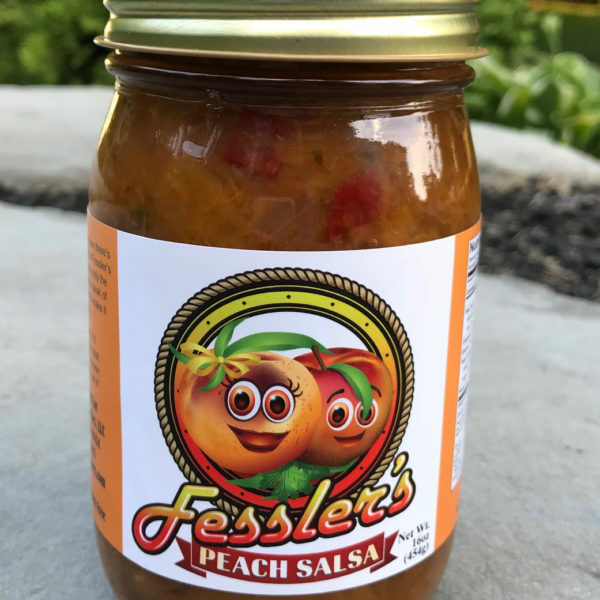 Therefore, making this a perfect gift for the salsa lover in your life.